White Widow Xtrm by The Bulldog Seeds is a feminised cannabis seed that has its origins in the cross of a White Widow and a Brazilian Sativa. 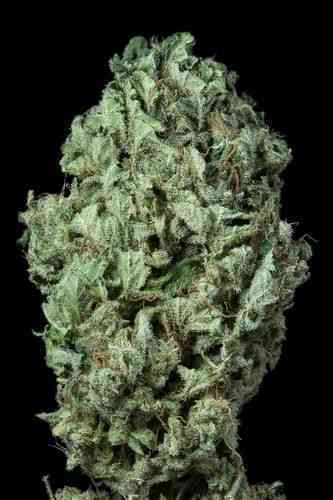 It is a small/mid-sized, highly vigorous and potent marijuana plant that produces big, compact and resinous buds with an incredibly intense aroma. 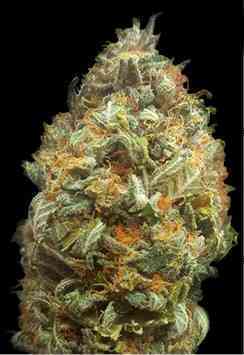 White Widow Xtrm offers excellent results both indoors and outdoors. However, it is important to point out that it is not particularly resistant to moisture. The flavour and aroma of White Widow Xtrm are pronounced and slightly sweet-and-sour, with hints of citrus, species and fresh flowers. It provides a mind-blowing and long-lasting effect.